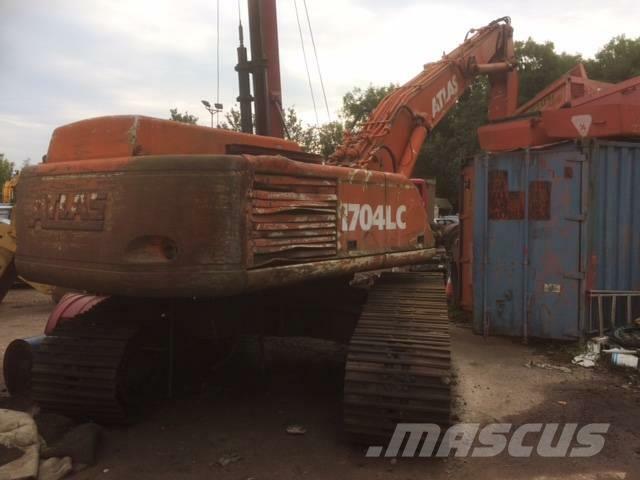 Øvrige oplysninger Breaking for spares, Atlas 1704 LCi, undercarriage 70% good, Duetz BF6M 1013 EC engine, Linde HPR pump as new. Cab fire damaged, final drives, valve block, main hydraulic pump, engine, boom and dipper rams all undamaged. Please call Ian on 07836 299262 for details.